Our most popular PA System, ideal for medium sized venues and will cater for 80-120 people depending on the venue and use. 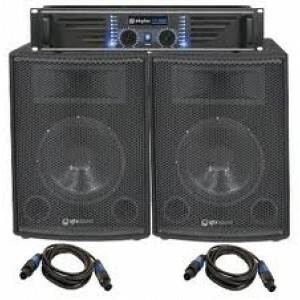 This system includes 2 x 350w Speakers, one amplifier and a mixer. 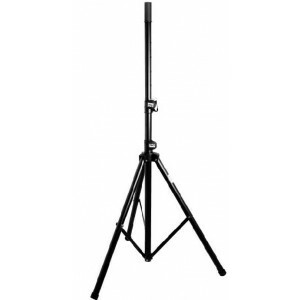 Optional extras include microphone (wireless handheld, lapel or standard mic), microphone stand, speaker stands or iPod/Laptop cables.